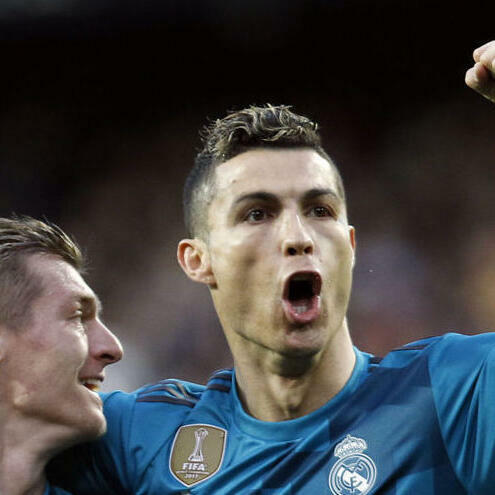 It turns out that Real Madrid’s first-team are actually still pretty decent at winning big games and that’s exactly what MARCA English’s official podcast get stuck into this week, following Los Blancos’ 4-1 win at Valencia. Marc Mayo is joined by Euan McTear to discuss why Real were so good at Estadio Mestalla and how well Zinedine Zidane has done at covering up the cracks in his side’s season. And it had been some time since a juicy refereeing controversy had come along with Barcelona’s squeeze past Alaves highlighted for a few curious decisions, before Eye on LaLiga rounds off with a preview of the January window deadline day.